The winter season will soon be upon us, which is often a wonderful time for gift giving. 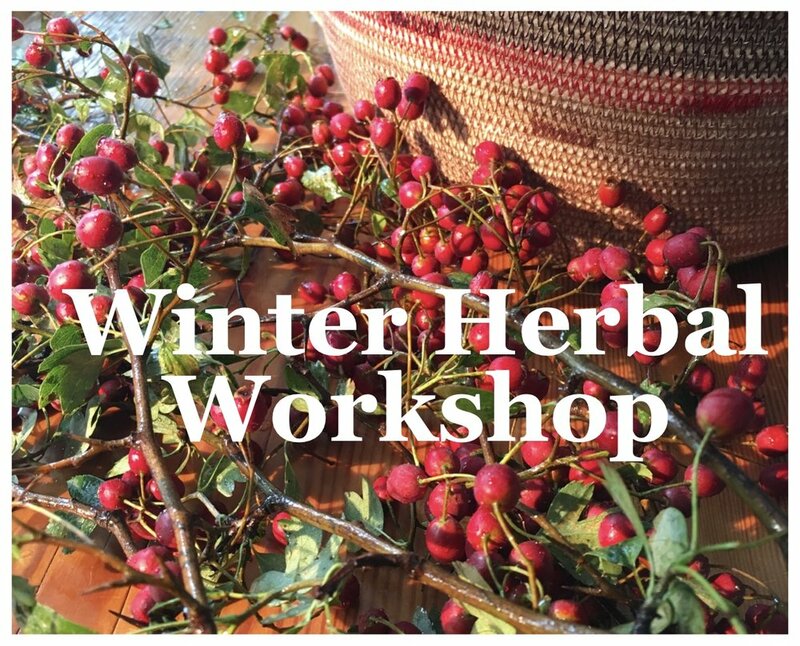 Join local folk herbalist Terra Mentz for a casual, informative and fun workshop where participants will learn about the medicinal benefits of various local and culinary plants, how our ancestors used them and how to incorporate them into a winter wellness regime. We will get hands on in blending our own Mulling Spice Mix, Winter Bath Salts and Immune Essential Oil Roll-on. Each participant will make 2 of each product, so they can keep one and give one away if desired. Information packages with health benefits, as well as recipes, will be provided to take home and make again!